Talbot Walton Returning to RDC Queens! 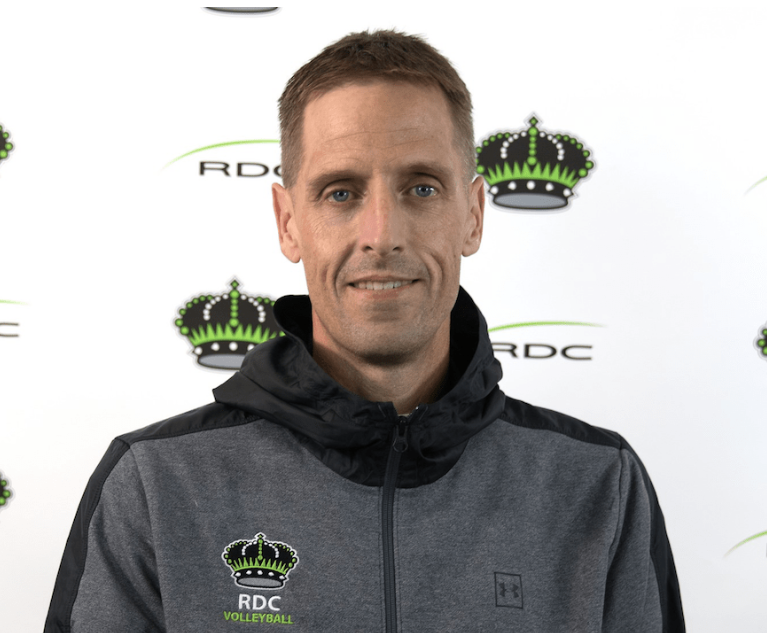 Talbot Walton will be back as the head coach of the Red Deer College Queens Volleyball team for the 2019-20 season. He stepped aside from his role in June 2016 due to medical reasons. Walton has an impressive volleyball resume with the RDC Queens, guiding them to the top of the nation twice. He led the team to back-to-back Canadian Collegiate Athletic Association (CCAA) Women’s Volleyball National Championships in 2014 and 2015, and four Alberta Colleges Athletic Conference (ACAC) gold medals. While coaching the Queens, he was a four-time ACAC Coach of the Year and a recipient of the CCAA Women’s Volleyball Coach of the Year in 2006. During Walton’s absence Chris Wandler was at the helm for three years, beginning in 2016-17. As the head coach of the Queens, Wandler led the team to a pair of bronze medals at the ACAC Women’s Volleyball Championships. Under his guidance, the RDC Queens finished first in the south during the regular season once and second on two occasions. He was also named the 2018-19 ACAC Women’s Volleyball South Coach of the Year after leading the Queens to a 16-8 record. This past season, the RDC Queens had eight first-year student-athletes on their roster and were one of the most winning squads since November, taking 15 of their last 18 matches. Wandler will remain with the Red Deer College Queens until June 2019, when the transition back to Walton will be finalized.